Windows 98 is an operating system created by Microsoft in the year 1998. It is the second main and notable release in the Windows 9X family. 9x family is a term that is used for the operating system released during the year 1995 and 2000. 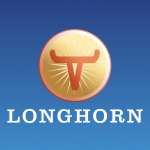 This operating system was released after Windows 95. It has got MS Dos based booting stage. 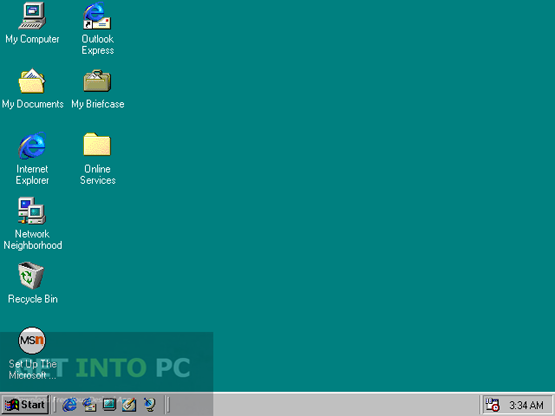 Though Windows 98 is a very old operating system but it can still be used due to its ease of use and robustness. 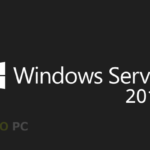 You can also Download Windows XP SP3 ISO which was the most successful release. 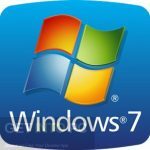 Windows 98 was the operating system that came with some new application and some enhanced applications from Windows 95. It has got a great web integration and some very powerful applications related to internet have been included in it. 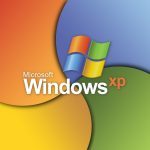 Windows 98 got Internet Explorer 4.01 and some other internet based applications like Outlook Express, FrontPage and Widows Chat. Windows 98 also introduced NetShow Player which was later re[laced by Windows Media Player. 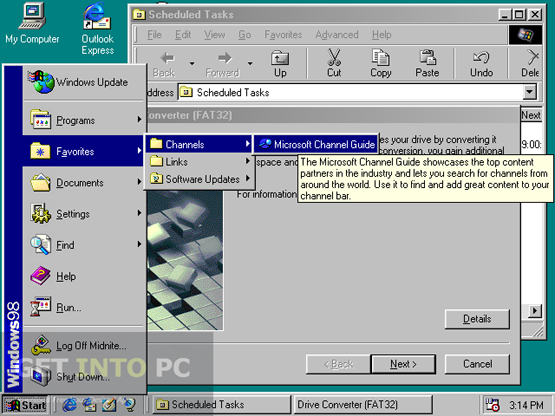 Windows 98 has some Networking enhancements and security aspect has also been taken great care of. 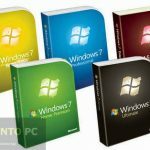 You can also Download Windows 7 Ultimate which was another great success. All in all Windows 98 is a very useful operating system which has introduced some very productive applications. 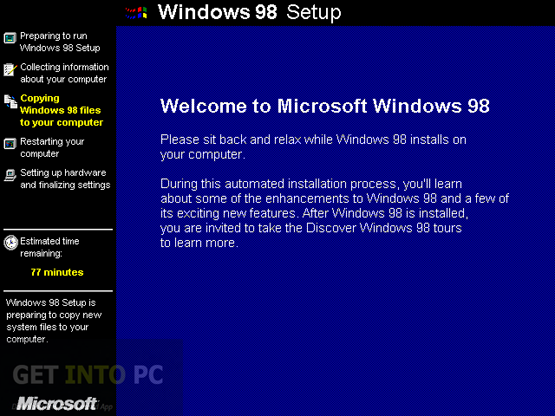 Below are some noticeable features which you’ll experience after Windows 98 free download. Before you start Windows 98 free download, make sure your PC meets minimum system requirements. Click on below button to start Windows 98 Free Download. 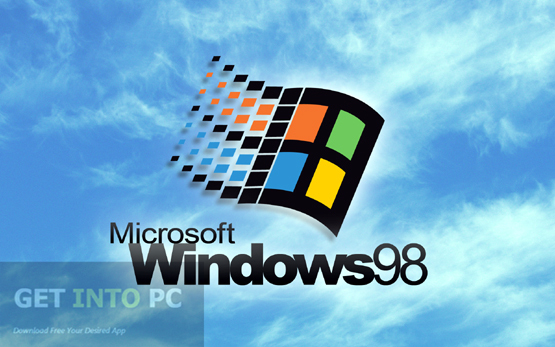 This is complete offline installer and standalone setup for Windows 98. This would be compatible with both 32 bit and 64 bit windows.